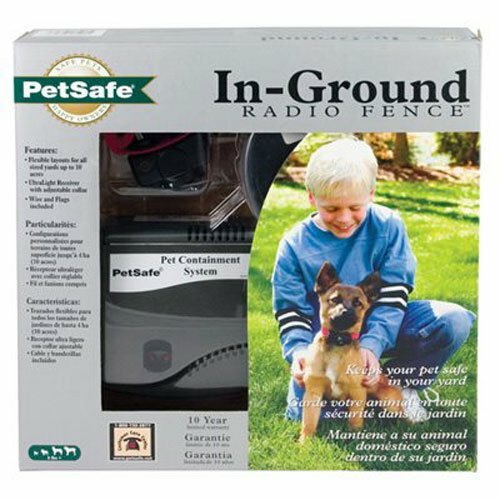 Improve the life of your electric dog fence investment by ordering it with the included wire upgraded to a high quality, highly durable 14 AWG solid copper core wire. 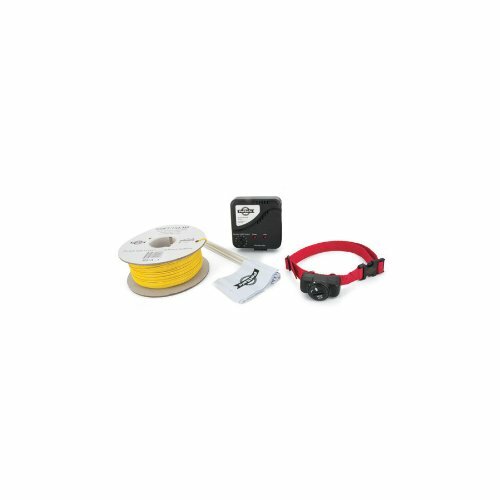 This eXtreme brand wire comes insulated and protected in a polyethylene jacket that is 3 times as thick as the PVC jacket that comes on the typical factory packaged wire. 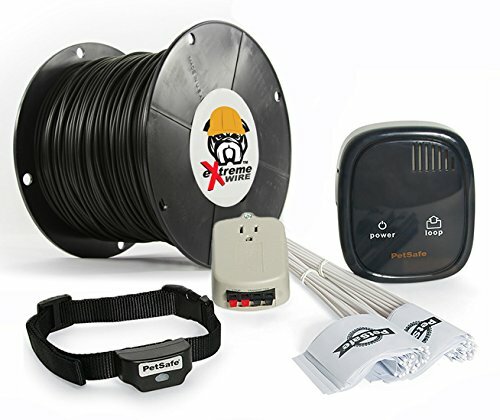 Where most wire lasts a handful of years, before you are out trying to locate the signal break due to extreme weather, moisture, or oxidation breakdown, -eXtreme wire will last for 20 years or more (even in extreme cold or heat). 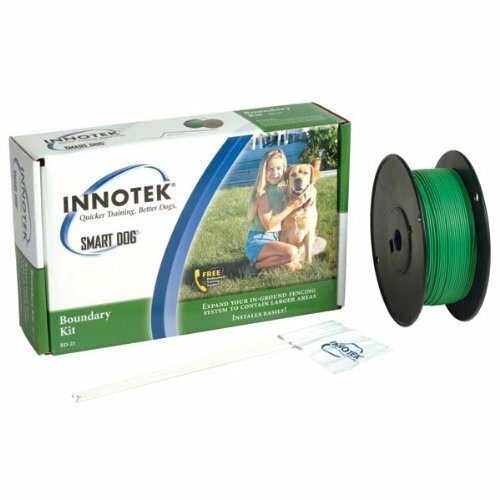 This wire can be submerged without issue, and allow your dog access to his favorite swimming spot without being corrected for doing so. 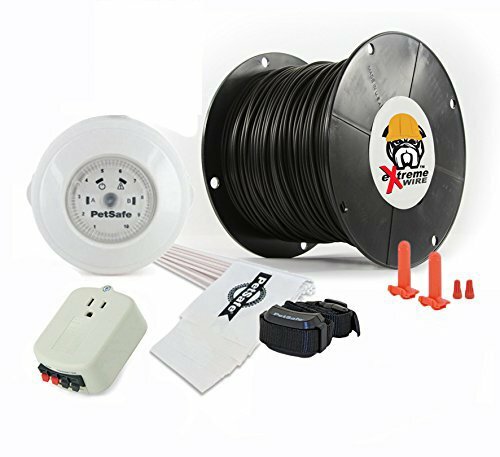 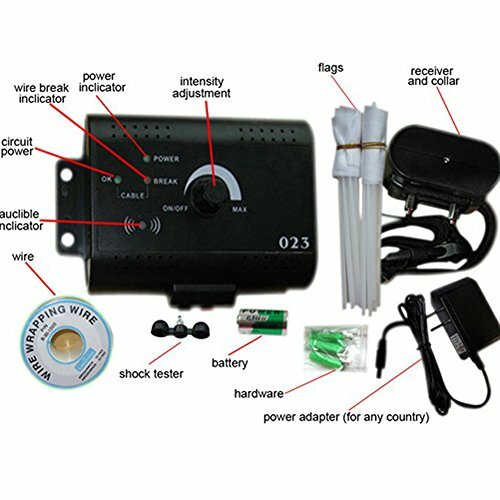 This in-ground electric rechargeable fence is a great solution for static containment, meeting reliability with affordability.